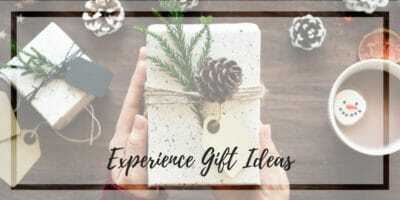 Check out our list of experience gifts that don’t take up space or add to the clutter in your house! These are performances, tickets, and experiences that will bring smiles, build up families, and won’t end up in a donation bin. 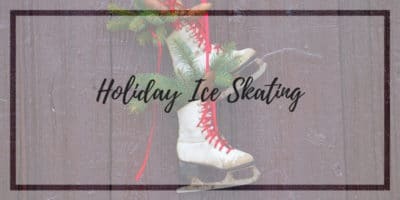 Find ice rinks in Tampa, & Orlando where you can lace up your skates and hit the ice for a day of family fun at both seasonal and year-round ice skating rinks. 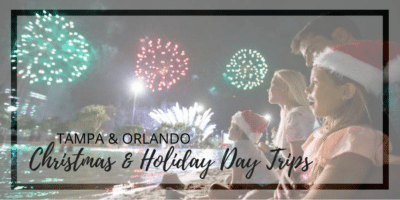 Whether it's a fun family outing or an "experience" Christmas gift, we've got a list of special events and activities happening in Plant City, Tampa and Orlando this holiday season where you can make memories! 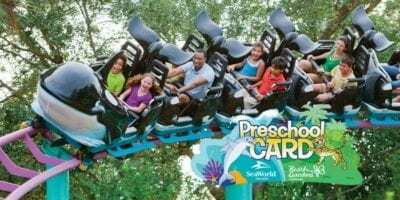 Find deals on top attractions such as Busch Gardens, Sea World, Aquatica, Blue Man Group, LEGOLAND Florida, Bok Tower Gardens, and more. Students in 5th grade in 2017-18 OR 2018-19 can receive FREE daily admission to Kennedy Space Center Visitor Complex now through December 31. 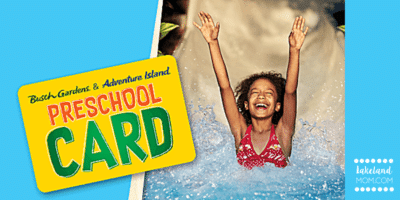 Get details and print your free coupon here. 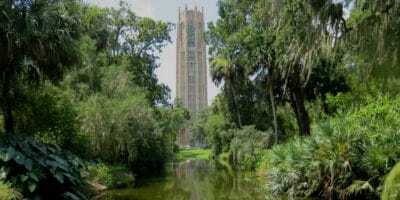 On Friday, May 11, 2018 your whole family can visit Bok Tower Gardens in Lake Wales, FL for FREE as part of National Public Gardens Day. 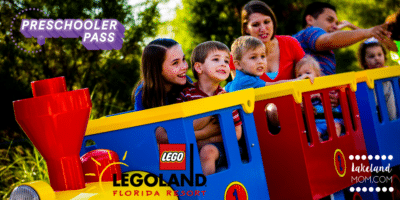 Click here to claim your free voucher to this Polk County landmark. 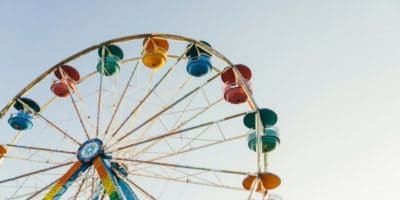 Think of a place where children can explore in nature, using their imagination to cook in an outdoor kitchen or put on a stage show. Sit back and watch as they climb and run, play outdoor music, and look for insects and worms. 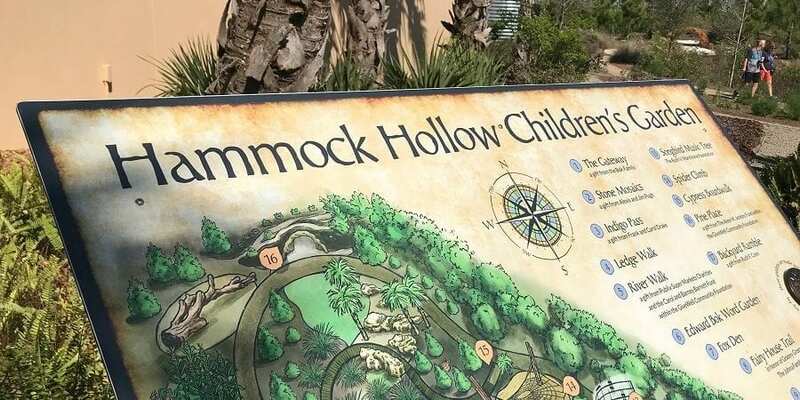 This amazing outdoor play area is right here in Polk County - Hammock Hollow Children’s Garden at Bok Tower Gardens.